Mac Startup Disk is Full? Although the latest models of Apple computers are equipped with terabyte hard drives, sooner or later, users find that their Startup Disk is almost full. Even a little iTunes or iPhoto library can take up almost 64 or 128 gigabytes of disk space. Over time, after the gradual filling of the disk, the message “Your startup disk is almost full” starts to pop up on your Mac screen. 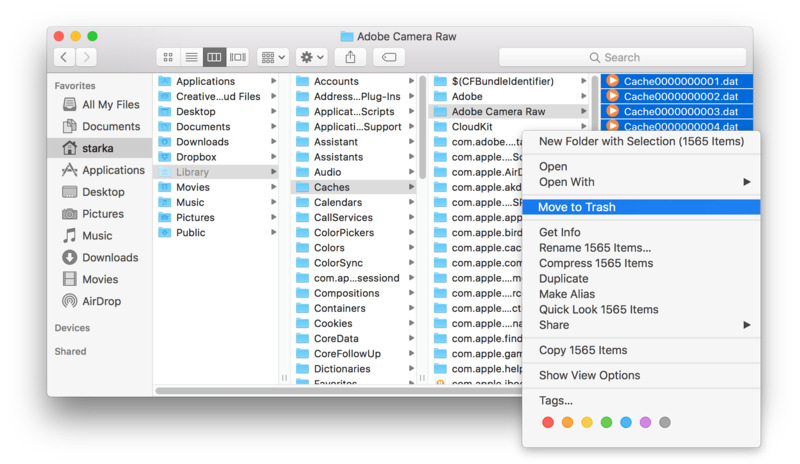 This means that your Mac storage space is already occupied and you need to clean up your Mac. 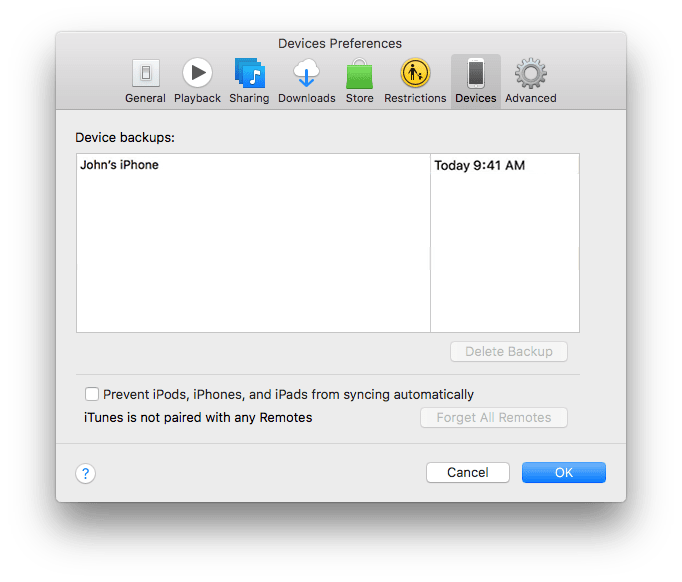 Unfortunately, the unwelcome message about low free disk space may appear at the most inopportune moment, for example, when you urgently need to record a movie before a trip or create a backup copy of your iPhone. Moreover, if you have a lack of free storage space, most likely your Mac will start running slow. You should have at least 15% of a free space on the startup disk to run your Mac properly. That’s why you should speed up your Mac, or at least avoid getting the annoying message that Mac Startup Disk is full. 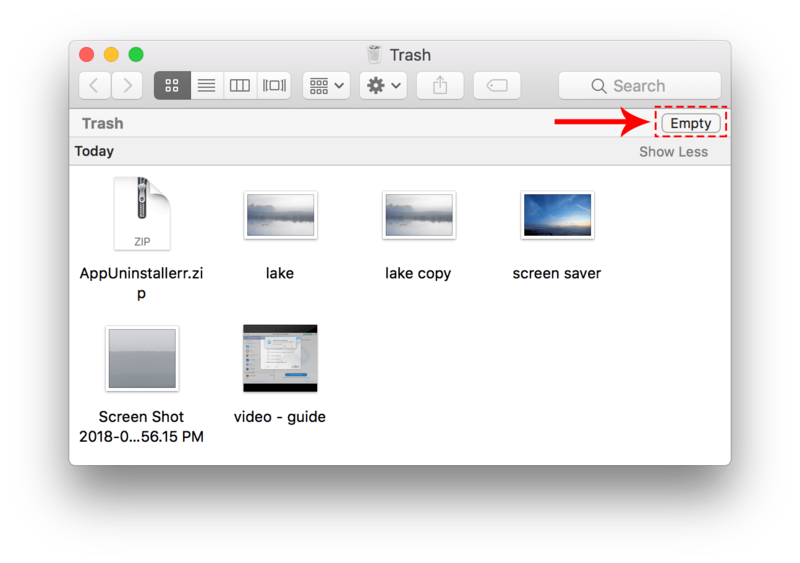 In this article, we will cover some easy tips on how to clean up your Mac as well as figure out what is the Startup disk, when does the message appear and how can you discover what’s taking up your disk space. 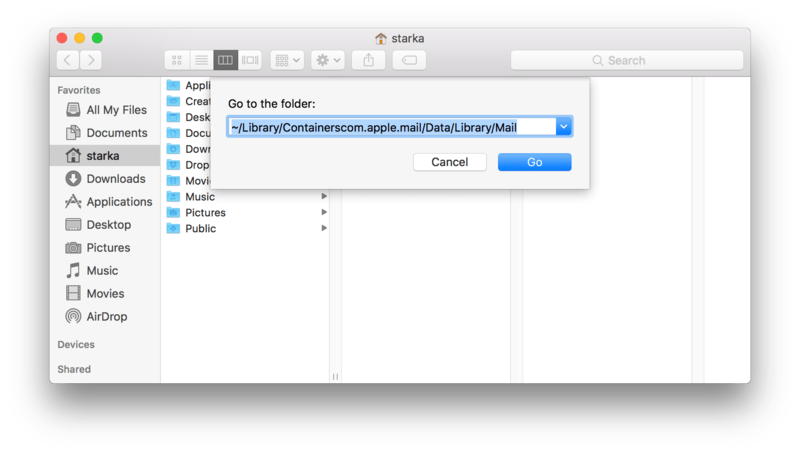 What is a Startup Disk on macOS? 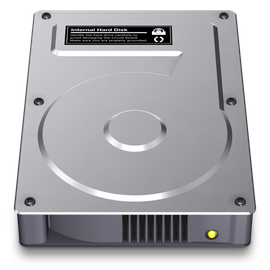 The startup disk is the partition of the volume, where the macOS is installed and where the users’ files and apps are usually stored. By default, the Startup Disk is the disk named Macintosh HD when the computer is turned on for the first time. The name of the disk can be changed, but it would still be the Startup Disk. What to do when “Startup Disk Full” message appears? 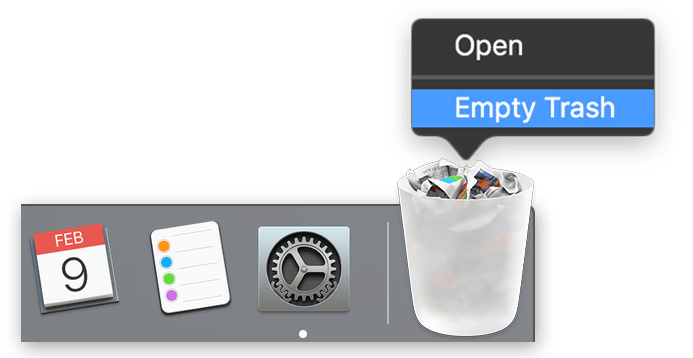 The message saying your startup disk is almost full is likely to appear when you have too many files on your Mac and there is a lack of free disk space. When your Startup Disk is almost full, your Mac’s performance slows down. 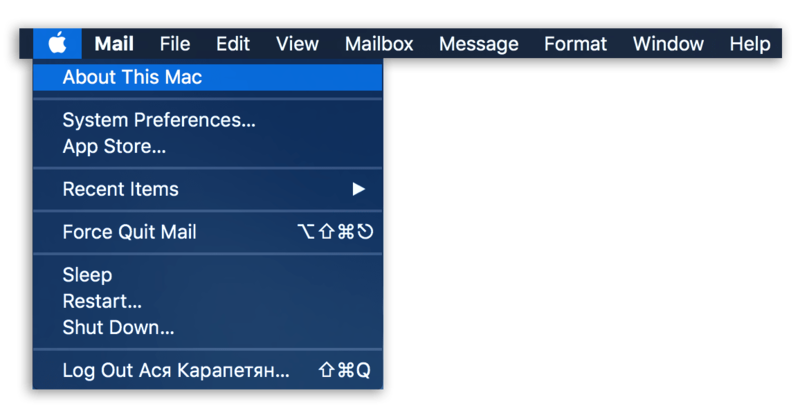 In order to complete operations, the macOS requires space to store temporary system files and, when there is poor free space, the Mac runs too slow or crashes. 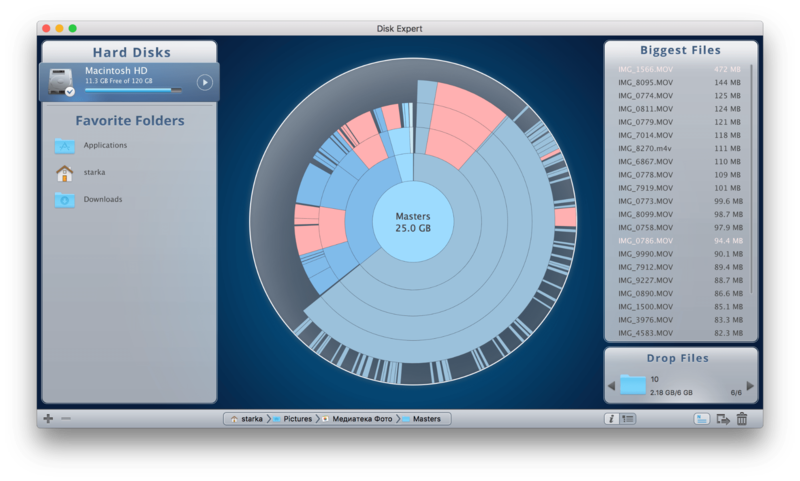 So the first thing you should do is to analyze your disk usage and start to free up space on Mac. 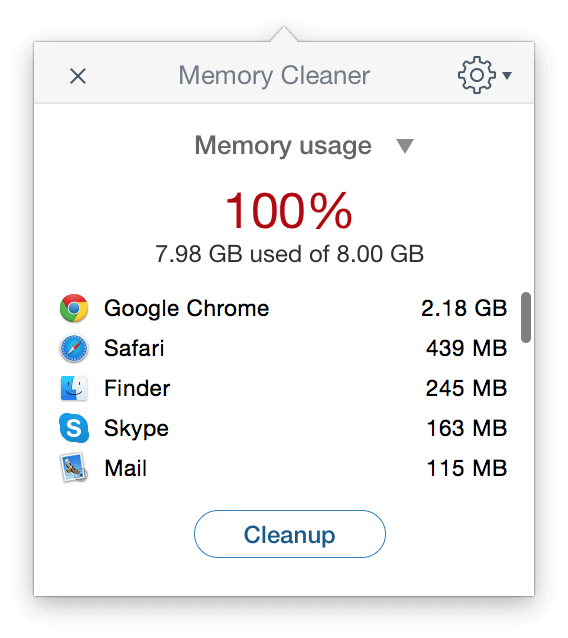 If the message “Startup Disk Full” appears in the most inappropriate moment and you do not have much time to explore your disk usage, we recommend that you use MacCleaner Pro. 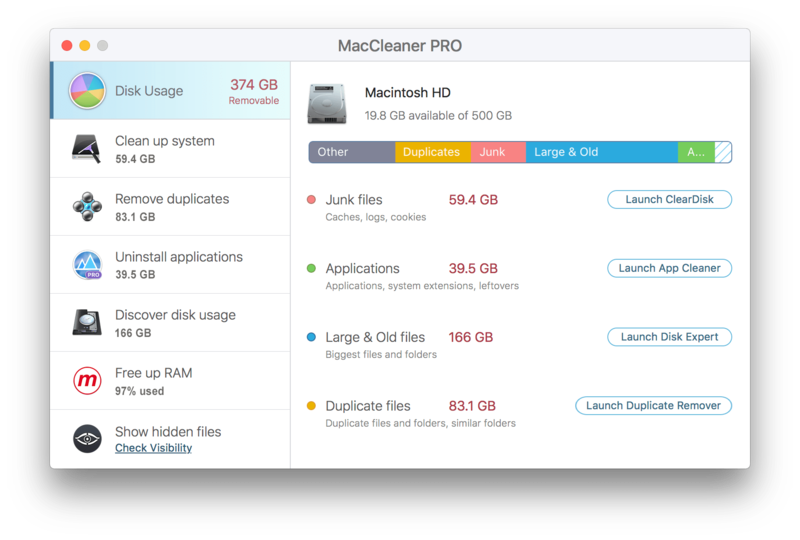 MacCleaner Pro is a bundle of professional utilities, which will help you to quickly see your disk usage and clean up your disk from junk files so that to stop the annoying message to disturb you. MacCleaner Pro will show you the size of duplicate files, unused apps, large and unused files, and such junk files, like caches, logs, leftovers and so on. How to find what is taking up space on my Startup Disk? You can view your storage usage by selecting About This Mac in the Apple menu and switching to the Storage section. There are six general categories of data stored on your Startup Disk. The larger the bar, the larger the space taken up by those types of files: Photos, Apps, Movies, Audios, Backups, Documents, Other. As the “Startup Disk Full” message appears on your screen due to lack of free disk space, the first thing recommended is to clean up your Macintosh HD of unneeded files. As soon as you know what’s taking up your disk space, you can review your folders and find out the unneeded files for removal. Movies, Pictures or Backups usually take up the most space. But it often happens that the biggest space eaters are the “Other” files, including caches, logs, cookies, archives, disk images, plugins, extensions and so on. You can find and remove unneeded files manually or use special software tools for a quick and easy cleanup. 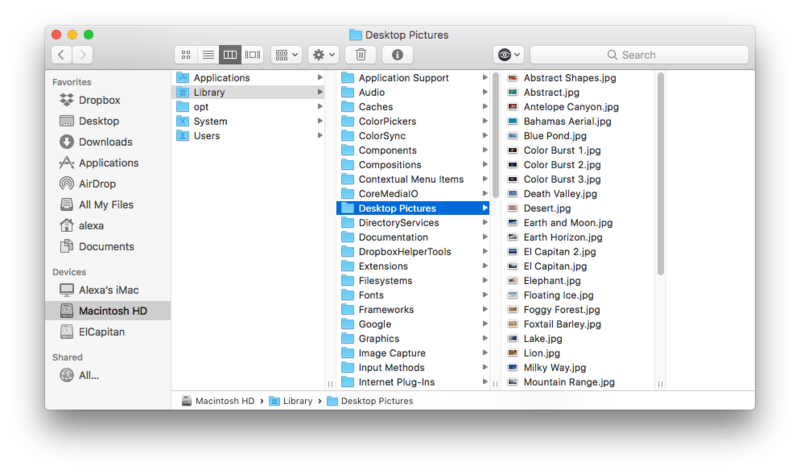 A cache file is a temporary data file created by apps, browsers and many other programs to help your Mac run faster. Note, when you remove cache files, they will be recreated the next time you run the application. Nevertheless, you may no longer be using some applications, while their leftovers still remain in the Cache folder and occupy tens of gigabytes of your disk memory. So, it’s a good idea to clear the cache from time to time. In /Library/Caches you will find temporary files created by the system. Usually, these files don’t occupy too much space. However, in the ~/Library/Caches folder, you will see a huge number of junk files, which are created when you run applications. As a result, this folder may increase substantially in size. While the Library folder is open, you can also find another type of temporary file – Log files. They are stored in the Logs folder. Please make sure, before you remove the logs of the system, apps and mobile devices, that you no longer need them. You can easily find out which files should be deleted by their name. 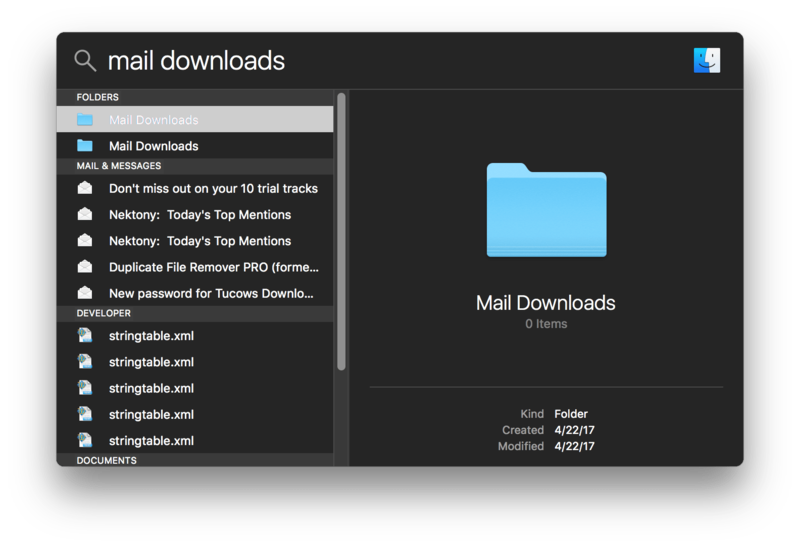 If you use the standard macOS Mail application, when you view email attachments, the system saves them to a separate folder on your hard drive. In several months of working with the mail client, the folder’s size can grow up to several GB. The easiest way to find this folder is to search via Spotlight. Just type “Mail Downloads” in the search field. Preview the files and save those which you need, or delete all the files at once. Check your Applications folder. The number of all the installed applications may sometimes exceed 100; in fact, some may not be used regularly or not used anymore. 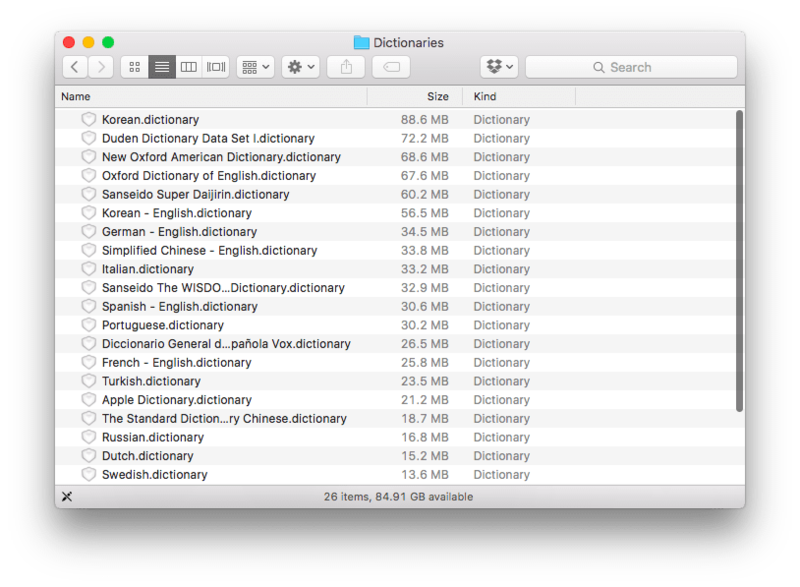 These apps take up a lot of space on your Mac’s hard drive. So it’s time to uninstall such unused programs. But please note, moving an app to Trash just by dragging and dropping it to Trash is not enough. 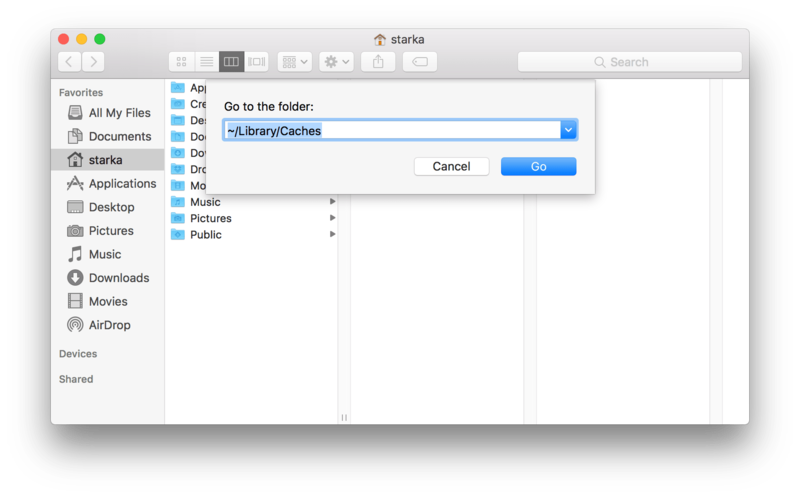 You need to remove the app’s cache and other service files, which are stored in the Library folder. We recommend that you read the instruction how to uninstall apps completely or use a free program App Cleaner & Uninstaller to remove apps correctly and completely. 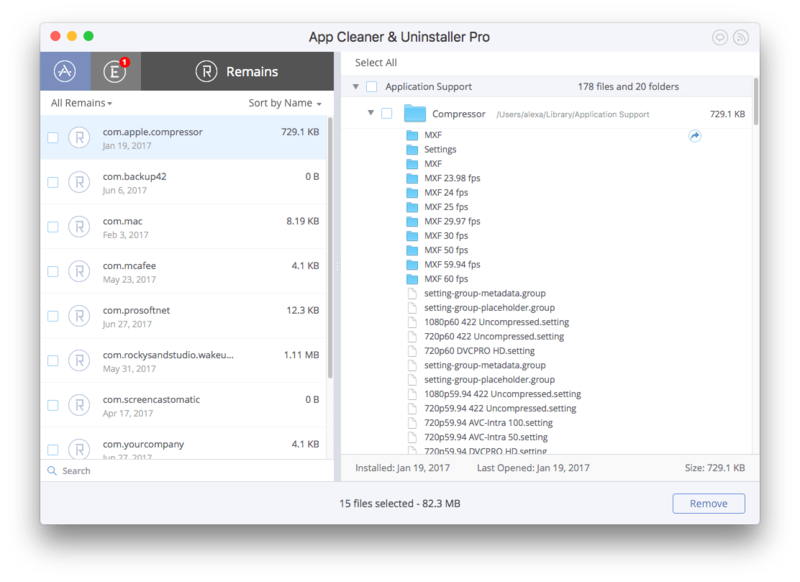 Instead of manual searching for apps’ service files and wasting your time, App Cleaner & Uninstaller will automatically find all the service files of the apps and even the leftovers of already removed apps. Remains are the broken service files left after deleting the apps. Such broken service files are unnecessary and they just take up your disk memory, so you should find and remove them. 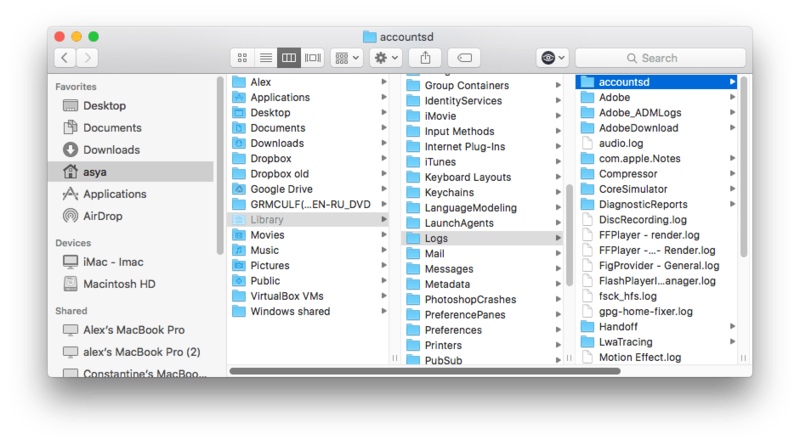 The apps’ leftovers are usually stored in the Library folder; however, they sometimes can be scattered in different locations all over your drive, littering your Mac. Searching for them manually seems to be an impracticable task. Fortunately, with the help of App Cleaner & Uninstaller, you can find and remove them with ease. The application finds and shows these files in the Remains section. If you need to free up gigabytes of data, the best way to do it as quickly as possible is to check out your Movies folder. Video content is the biggest space eater as well as audio and photo files in the Music and Pictures folders. 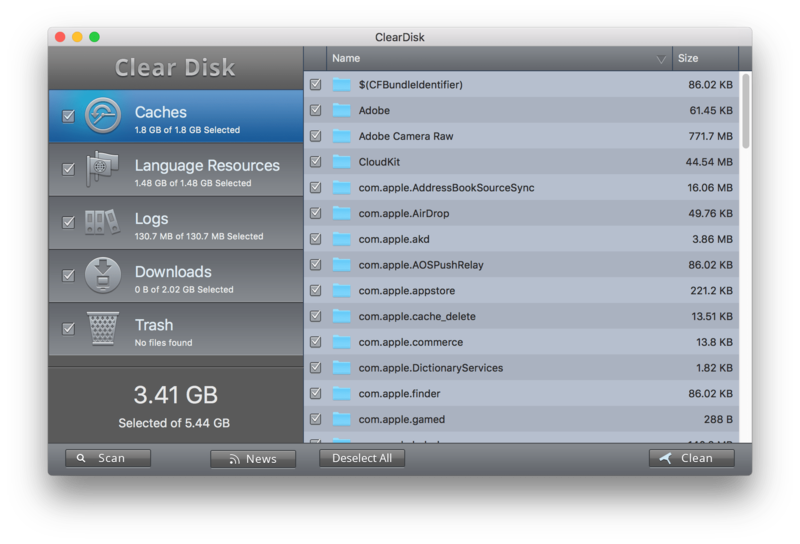 Check also your disk for other files with large sizes. 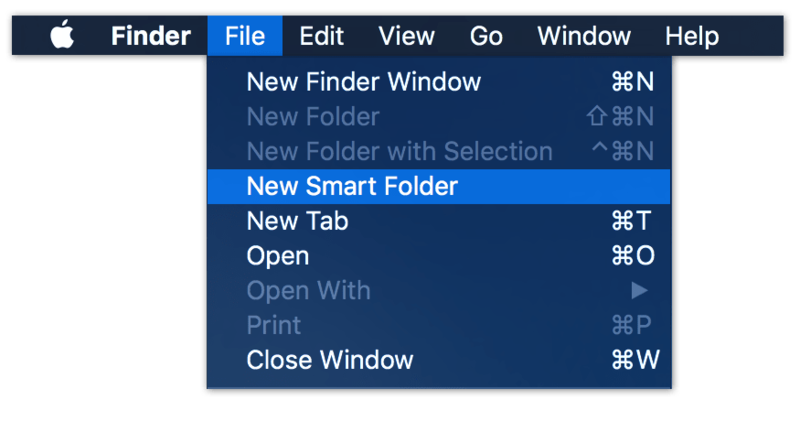 For this, go to Finder → click File in the Menu Bar → select New Smart Folder. 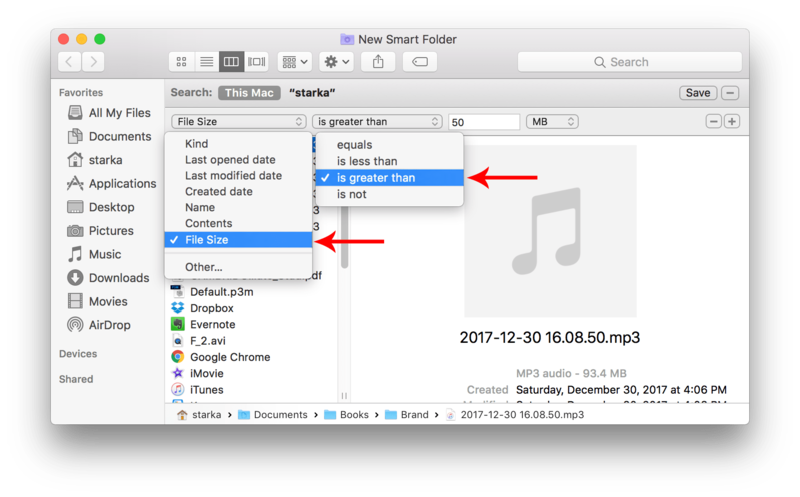 In the top right corner click the Plus button and, in the parameter fields, select File Size … is greater than, and set the needed file size, for example, 1GB or 500MB. Preview the biggest files and remove/move unused ones. Even if you removed the biggest files, like videos or music, you may still have lots of other huge files you don’t suspect. We recommend that you analyze your disk space usage deeper and find out what’s taking up the most space on your disk. For this, you can use the Disk Expert app, which shows you the disk space usage in a sunburst diagram and allows you to easily operate the biggest files and folders. Disk Expert is capable of scanning custom folders, identifying the biggest files and collecting files from various folders into unified “drop lists” for further movement to external hard drives. 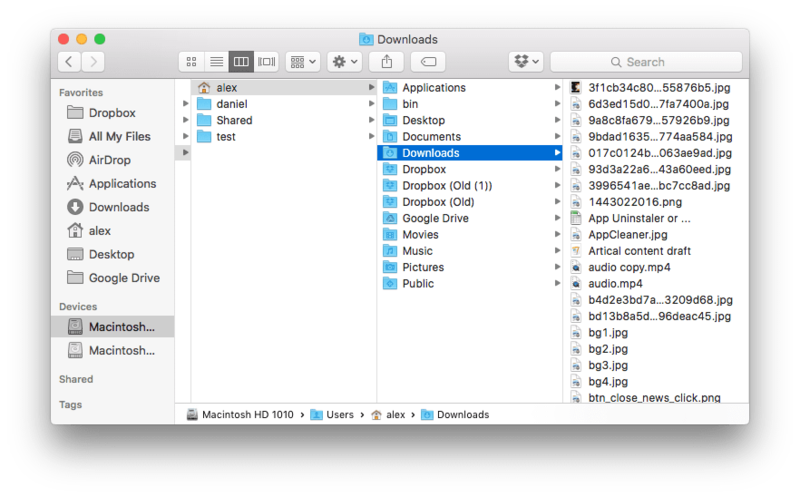 If you use the Dropbox service, you know that, even in a free version, the service provides 2 gigabytes of space. This means that you can move big files and folders from your hard drive to the cloud storage. Use the Selective synchronization option, which allows you to delete content sent to the cloud from the hard drive. 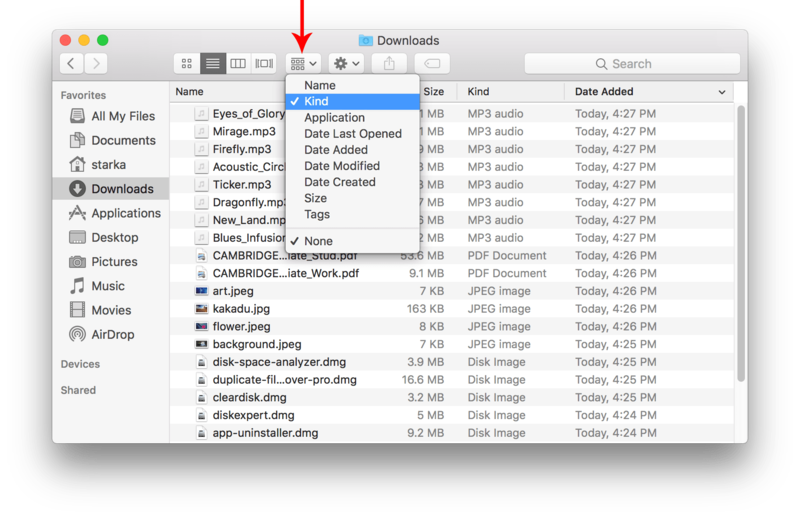 To do this, go to the Preferences → Sync section and specify the desired folders to sync. 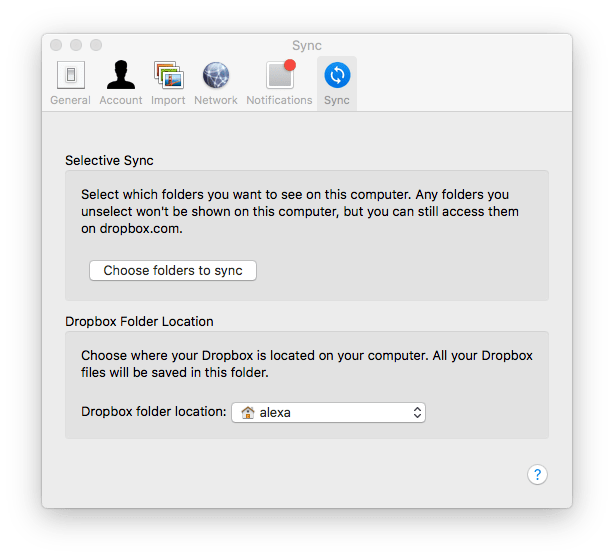 Except for Dropbox, there are dozens of other similar services you can use, such as Google Drive, iDrive, Microsoft SkyDrive and so on. Most Mac users like good screensavers and do not limit themselves to the default collection. If you are a screensaver fan and have a big collection of them, don’t forget that they may eat up a sizeable memory on your disk. It is recommended that you remove unneeded screensavers. For this purpose, you can again use App Cleaner & Uninstaller Pro which finds all the screen savers and shows them in the Extensions section. It contains 52 images of 432.52 Mb. You are free to delete all redundant pictures. You may have created copies of documents or downloaded some files twice, and then forgotten about it. Duplicate files take up useless disk space on your Mac. Searching for duplicates manually seems to be a long and hard process. The only thing you can do quite quickly is to find the duplicate media files (music and video) in the iTunes Library. Click the File in the Menu. Select Library → Show Duplicate Items. 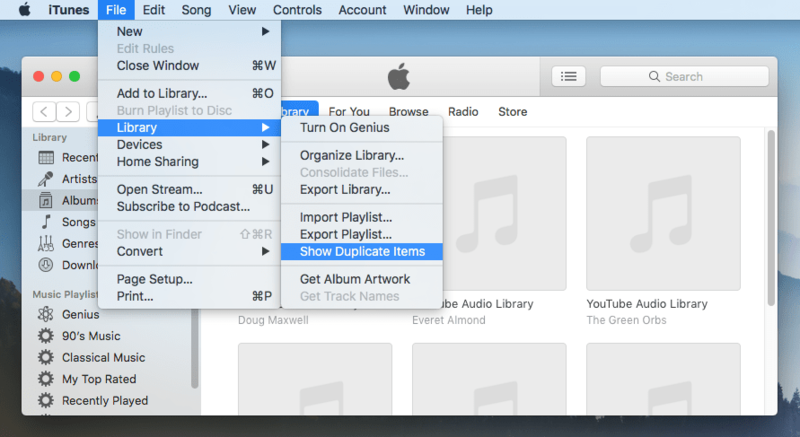 iTunes will show you a list of duplicates. Examine the list and remove the duplicates. Unfortunately, for all other types of duplicate files, you will have to look through each folder individually. This could take hours. But don’t panic; there is a solution. We will now discuss another way to find duplicates. We are sure you will find this useful. For other types of duplicate files, use a special application Duplicate File Finder, which will help you to find and remove duplicate files in less than 5 minutes. 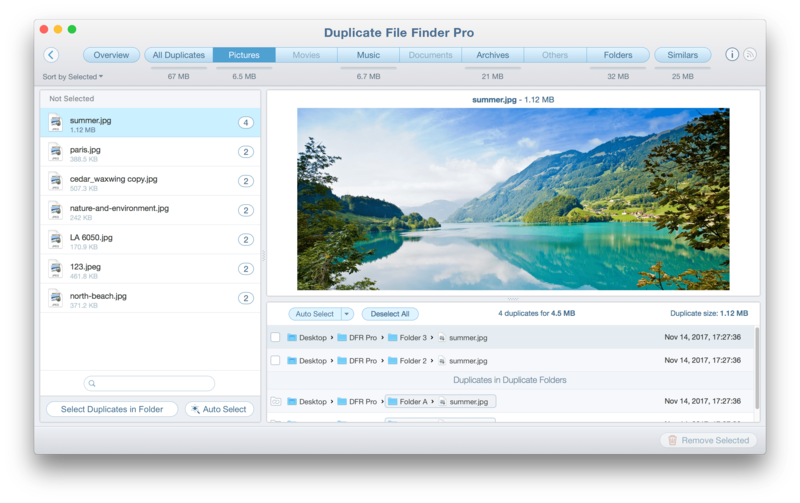 Duplicate File Finder allows you to scan any folders and drives and find all duplicate files, including videos, music, pictures, documents, archives and other duplicate files. The application finds even Similar folders and can merge them so that you can easily organize your files and folders. And, finally, it’s time to think about your RAM memory as well. 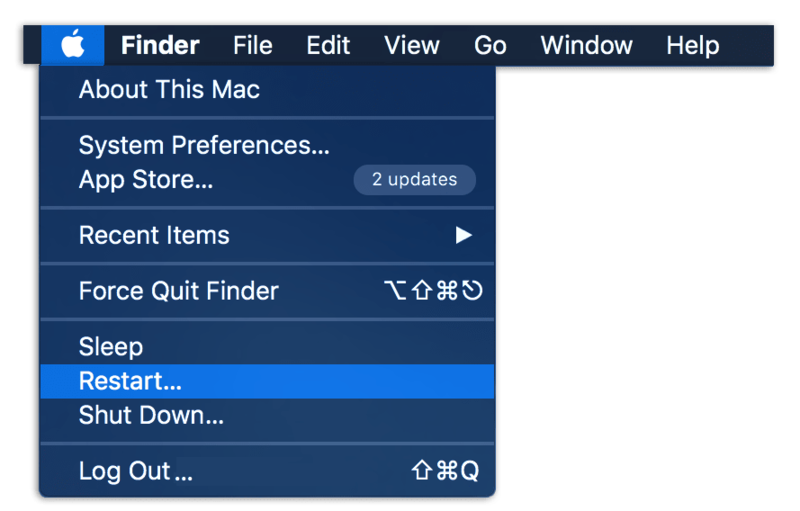 This will not just create more space on your Mac but will help speed it up. This is especially important when your startup disk is almost full and your Mac’s speed is starting to lag. Memory Cleaner can work in the background and clear inactive RAM when the memory is filled up. The application is absolutely free and you can download it from our site. Well, that seems to be all. So, using these tips you can delete up to 20 GB of data not really needed on the computer. 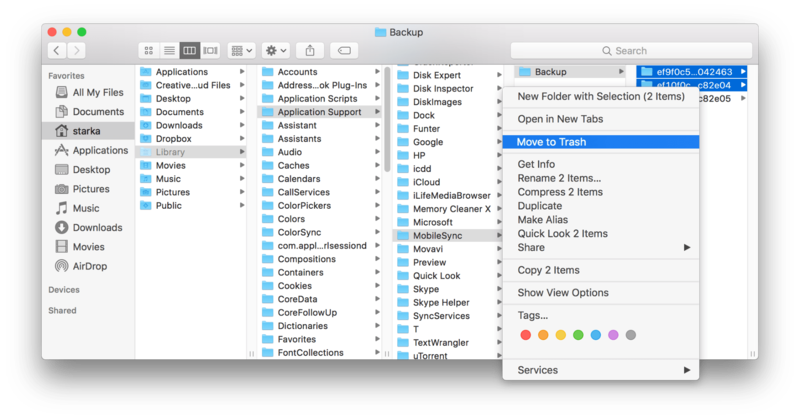 Hope these tips help you to free up disk space on your Mac and fix the “Startup Disk is Full” error message. Just note that you can clean up your Mac manually, but this may take too much time. Also, you can use professional tools, which will help you to save time and do a quick efficient cleanup of your hard drive.